Yesterday at the launch event of OnePlus 6 held at London, they have unveiled a new pair wireless version of its Bullets headphones. 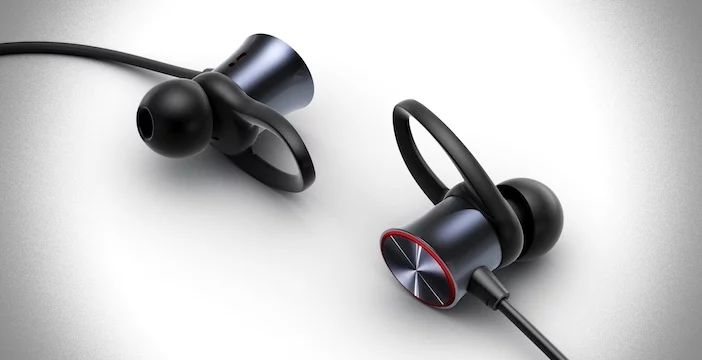 The newly launched Bullets wireless headphones has an two in-ear plugs held by a cable with a around-neck design (a perfect solution for fitness and sport) , and can be snapped together with magnets when not in use, it also having some innovative features like automatically switch off for power savings and it also weather resistance (a little rain won’t scare them). 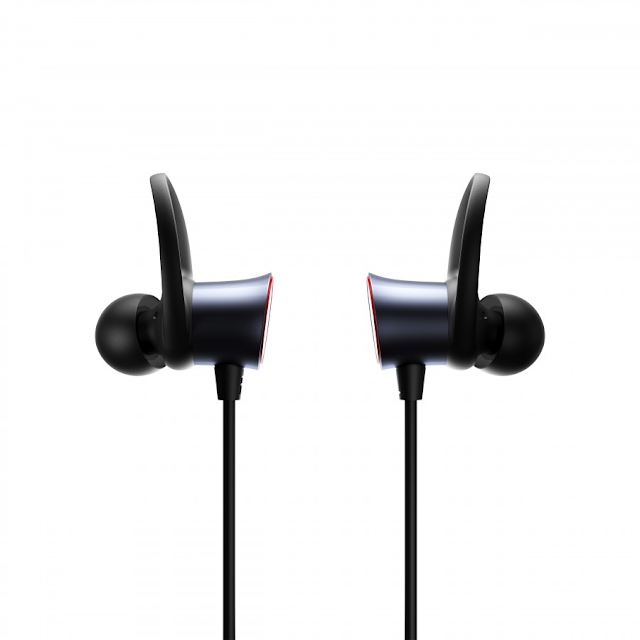 According to OnePlus the headphones is featured with aptX for high quality audio and 9.2 mm drivers with Energy Tubes, which guide the sound to your eardrums, they are made out of a non-metallic mineral and silica gel which help to create a cleaner and richer sound. 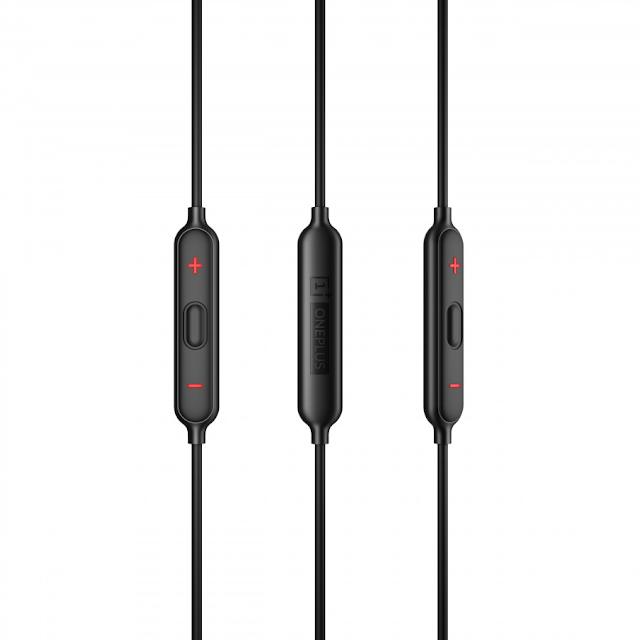 The OnePlus has also provided a function to call Google Assistant with a long-press on the Play button which are placed on the control setup of the wire, this is a easier way to interact with your smartphone through voice commands (such as making calls) with out taking it out from pocket. 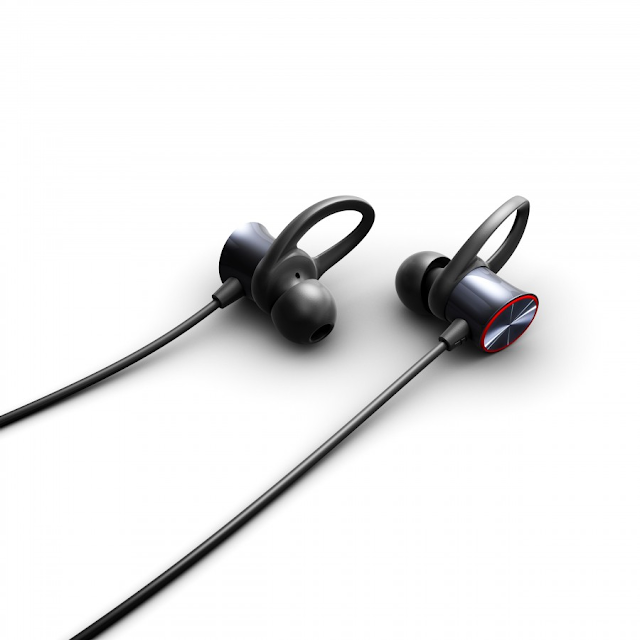 OP has also confirmed that it will add a new feature which will allow answering calls by unclipping the earbuds in the near future. 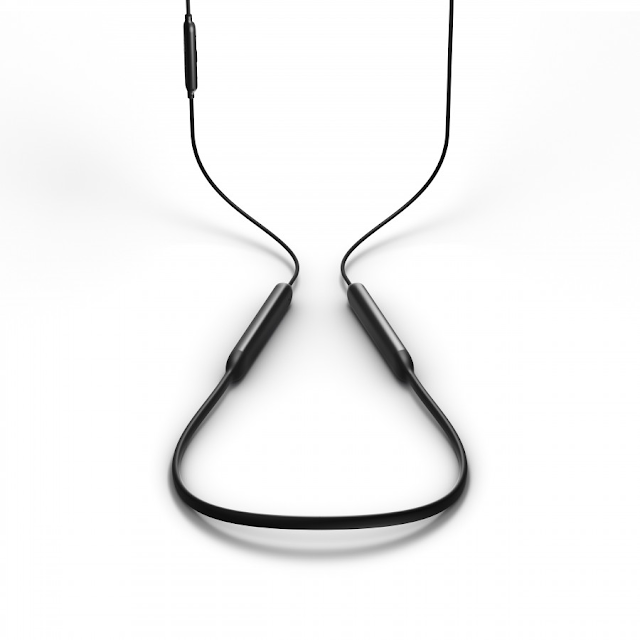 These headphones can provide five hours of continuous audio playback with just 10 minutes of charging and on a full charge the headphones will go for 8 hours. 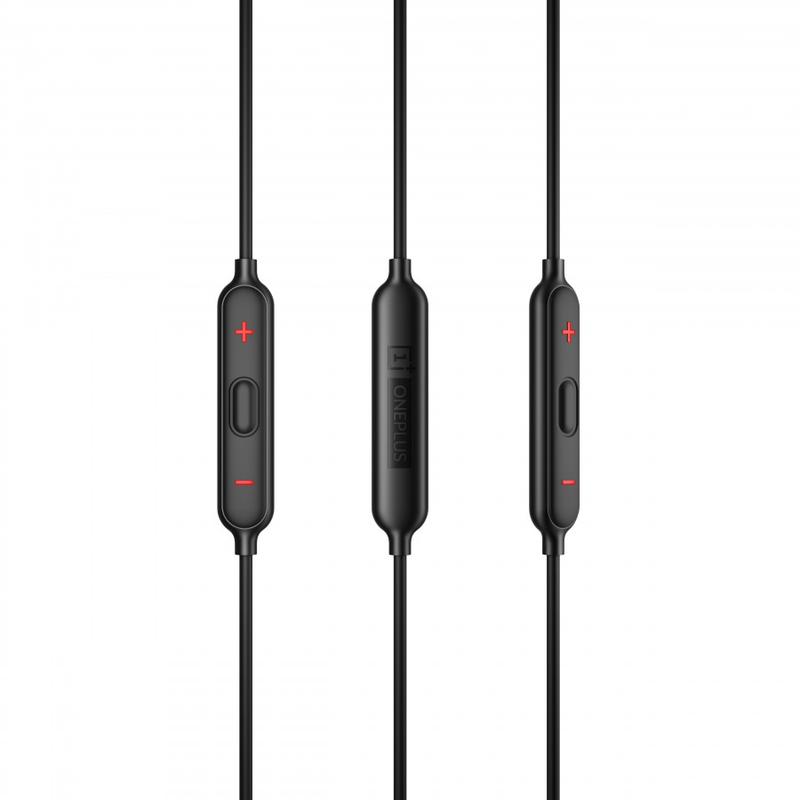 This fast charging technology will works with every kind of USB Type-C cable and no need of a specific charger for this. They will be available from June 5 for a price tag of $69 US dollar (€69/£69).